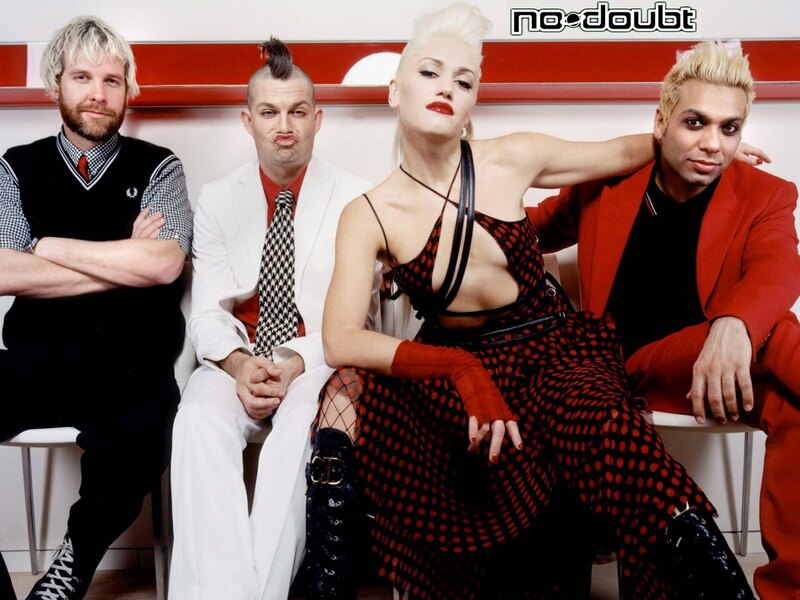 No Doubt is an American rock band from Anaheim, California, that formed in 1986. Since 1989 the group has consisted of vocalist Gwen Stefani, guitarist and keyboardist Tom Dumont, bassist and keyboardist Tony Kanal, and drummer Adrian Young. Since the mid-90s in live performances they have been supported by trumpeter Stephen Bradley and trombonist Gabrial McNair.